An opinion is what a person or group of people thinks, feels, or believes. 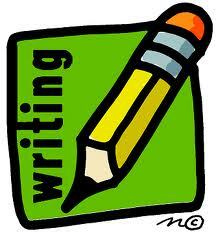 Opinion writing is the genre of writing where people share their opinions with others in the form of an essay or letter. Opinion writing always includes an opinion statement (a statement expressing what you believe) and a list of reasons you feel the way you do.